Streaming music (with a little commentary) LIVE every Sunday at 7:15pm EST/4:15pm PST — right after the SCB round table! 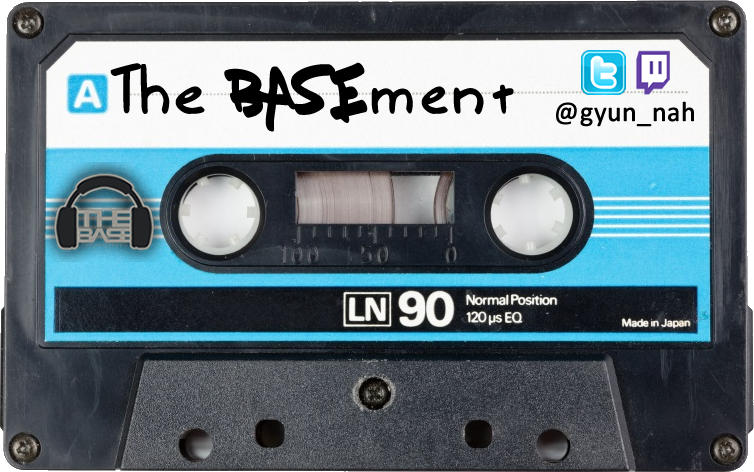 Tune for this and other great shows every day on The Base Radio. Check the schedule.